At Glenfield Medical Centre we provide a range of intravenous infusions for certain medical conditions where an infusion is superior to oral medication, and when hospital admissions can be avoided. This includes Aclasta infusion and Ferinject infusion when oral medications are not tolerated or adequately treating the condition, as well as intravenous antibiotics and fluids for certain conditions to avoid lengthly hospital admissions. See below for more information. Osteoporosis is a condition when your bones become fragile and brittle compared to normal, resulting in an increased risk of serious fractures, even from minor falls. It is common and under-diagnosed in New Zealand, due to the limited funding of bone density (DEXA) scans only to people who had a fragility fracture or at high risks, such as coeliac disease, premature menopause or if there is a family history. There is no screening programme available for osteoporosis likely due to costs of DEXA scans (around $200), but people over the age of 60 should consider having a DEXA scan. The current recommondations focus on prevention, such as having adequate vitamin D/sun exposure, dietary calcium intake and maintaining physically active, see Osteoporosis New Zealand. 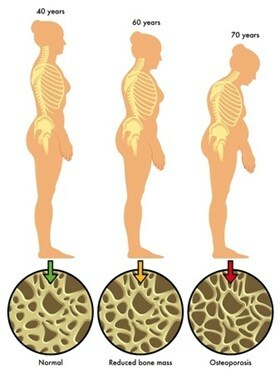 For patients with osteoporosis, bisphosphonate medications are very effective at strengthening bones by reducing the rate of bone resorption. It is available in oral tablets (such as Fosamax) taken regularly as well as intravenous infusions (Aclasta) given yearly. The infusion is a good option for people who get side effects from the oral tablet such as heart burn, or people who just prefer the convenience. Dr Denise Lucas and nurse Sue coordinates the Aclasta infusions in our clinic. If you are interested, make an appointment to see Denise to discuss the ins and outs. 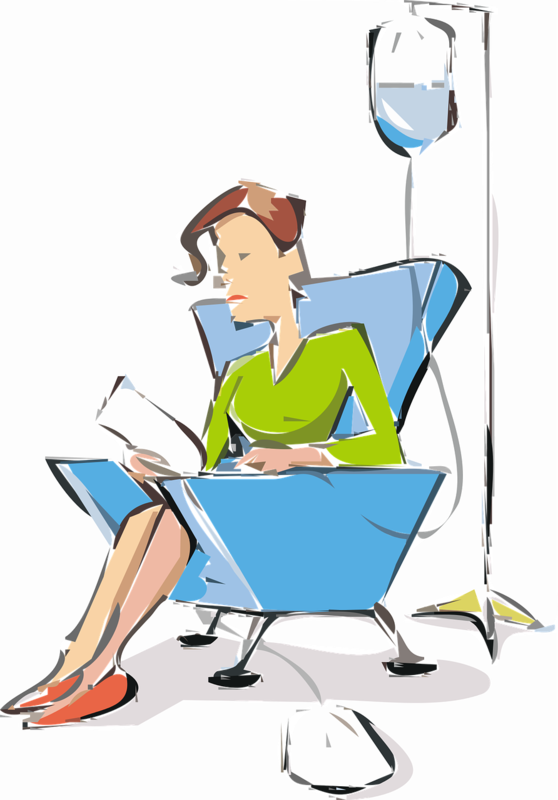 The infusion will then be scheduled and usually given over 15-30mins when you can relax and read a book. The cost is $140 which includes the initial consultation and subsequent infusion, and if you are on Fosamax already or had a fragility fracture, the Aclasta medicine will be a funded medicine on prescription (normal $5 dispensing fee). Currently we are accepting only our enrolled patients. Our clinic is at capacity and is not taking any new patients. Iron deficiency is very common especially in young women and elderly, and it causes tiredness and irritability. When the iron store in the body is used up, the body can no longer make enough haemoglobin and red blood cells, which normally carries oxygen around the body. The main source of iron from our diet is meat, and although iron is also found in vegetables, the body is unable to utilise it efficiently. Many people are intolerant to oral iron supplement due to troublesome gastrointestinal side effects. Fortunately, Ferinject iron infusion that was previously only funded for hospital use is now funded for patients with iron deficiency anaemia. It is not a blood product, is very safe, and works quickly to boost the iron and haemoglobin levels within a month. Dr Lily Partridge and nurse Sue coordinates the Ferinject infusions in our clinic. If you are interested, please discussed with your doctor. The infusion will then be scheduled and usually given over 15-30 minutes when you can relax and read a book. The cost for the infusion appointment is $140, and if you fit the funding crtieria for Ferinject (iron deficient ferritin <15, and resulting in anaemia), you will be able to get the medication from the pharmacy with a funded prescription (normal $5 dispensing fee). If you do not fit the funding criteria, then the medication will cost an additional $300-400. Unfortunately with Dr Lily Partridge on maternity leave until June 2019, we are accepting our enrolled patients only. Our clinic is at capacity and currently not taking any new patients. We provide intravenous antibiotics for specific infections such as cellulitis and pyelonephritis, and intravenous fluids for severe dehydration such as from gastroenteritis or early pregnancy. It is usually funded through the Primary Options initiative or ACC, which keeps the cost down to our usual consultation fee. When you present with such conditions, your doctor will assess your clinical situation and arrange the intravenous antibiotics/fluids in our clinic if appropriate.